The Kumawood movie industry is the section of Ghana movie industry where the local dialect “Twi” is used as the mode of communication. Ashanti Region is the hub of this industry and its actors and actresses are mostly from Akan speaking regions of Ghana. 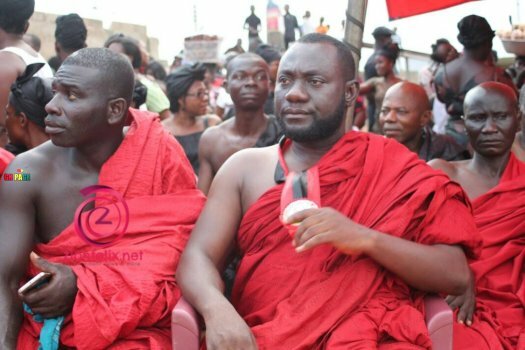 Due to the high number of movies directors of Kumawood churn out each month (believed to be between 40-50 movies each month), and the high comical scenes not to talk of the use of the local dialect has raised the high patronage of Kumawood movies despite the poor qualities of most of the movies. In as much as the actors and actresses are not well paid as expected, some actors are doing great financially in the industry. 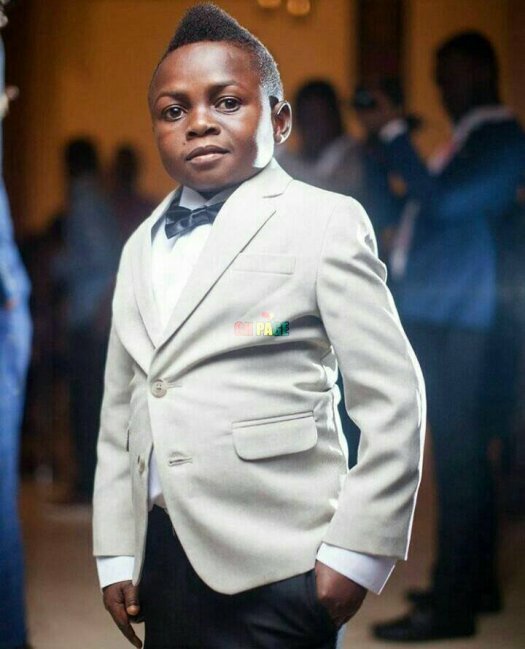 Born Samuel Nana Yaw Dabo, this young Kumawood actor has fought against all odds to be counted among the best Kumawood actors in Ghana. 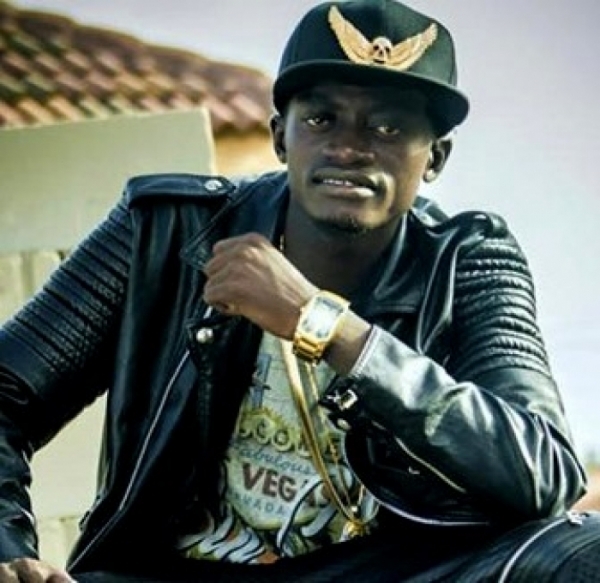 Lord Kenya formed a dance group called “Mabosa”.He [Lord Kenya] accepted Wayoosi into the dance group which gave him an opportunity to meet other entertainment gurus in Kumasi. 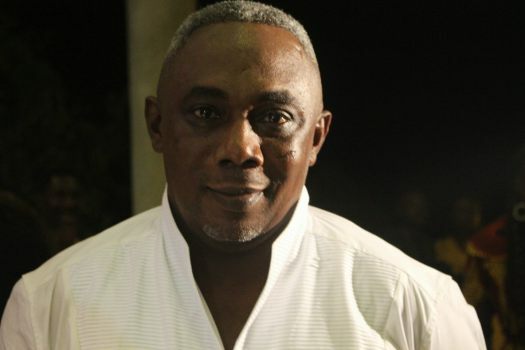 Papa Kumasi is one of the biggest names in Kumawood presently, and he is being paid well for it too. The actor who also doubles as a TV presenter has woven himself into the very fiber of Kumawood. 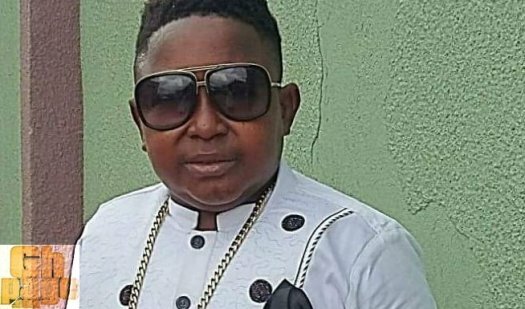 The actor who just buried his daddy is counted among the ten richest Kumawood actors in Ghana. He is the 8th richest actor in the industry with a net worth of $45,000. Apostle John Prah is the ‘Pastor/Daddy” of actors, actresses, movie directors, and producer at Kumawood. Bishop Bernard Nyarko was introduced into the Kumawood movie industry in 2010 when he returned to Ghana after several years living in the United States of America. Since then he has gone on to win the heart of most Kumawood fans with his amazing talents and superb acting skills. He is one of the few actors in the industry who can speak English perfectly. Besides acting, Bernard Nyarko is an entrepreneur and a motivational speaker. He is one of the richest actors in the industry with a net worth of $70,000. Bill is one of the most sought-after male Kumawood actors and of course had made him well to do. He is a married man with three children, two boys, and a girl. The handsome actor is undoubtedly one of the greatest actors in Kumawood. There was a time it was rumored he was switching to Ghallywood due to his great command over the Queen’s language, the main language use as the medium of communication on that side of the movie industry. He is one of the very few highly paid actors in Kumawood. 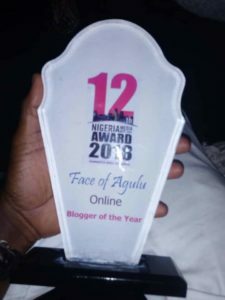 If you ask me, the man who is popularly known as Kumasi John Dumelo deserves his wages and even more. He is worth $85,000. 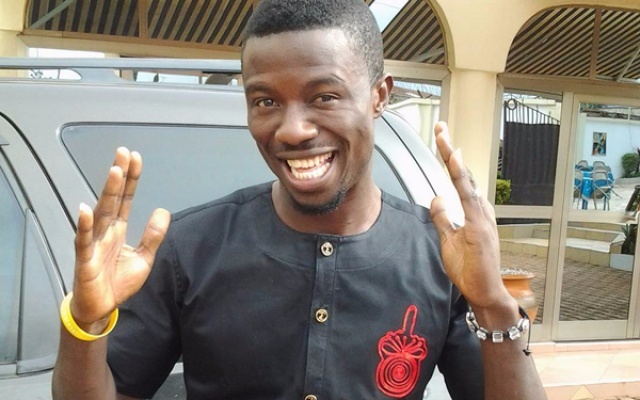 Kwaku Manu is one of the comic actors in the Kumawood industry.A one-time highest paid after Lilwin and Agya Koo. 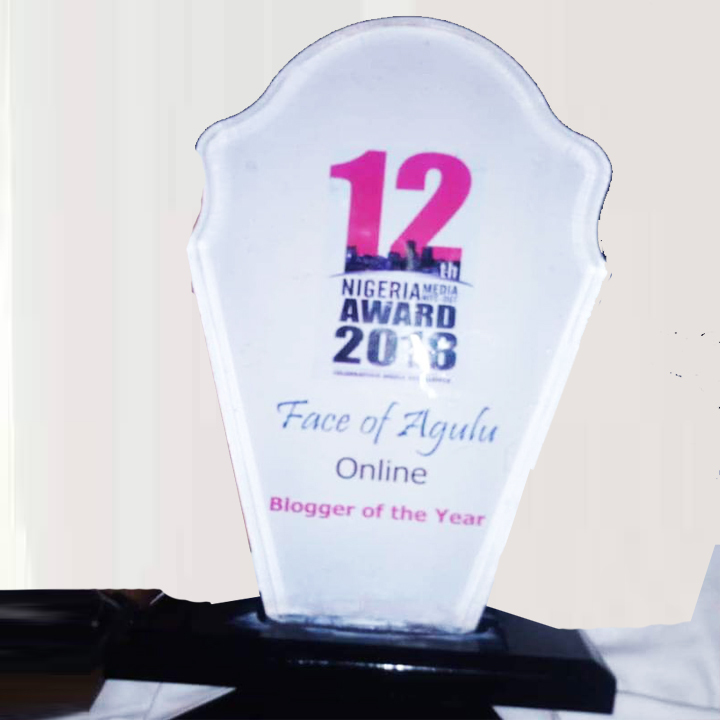 He is a product of Tetemofra Production own by ace actor Alexander Kofi Adu. Kwaku Manu came to limelight in the year 2010. 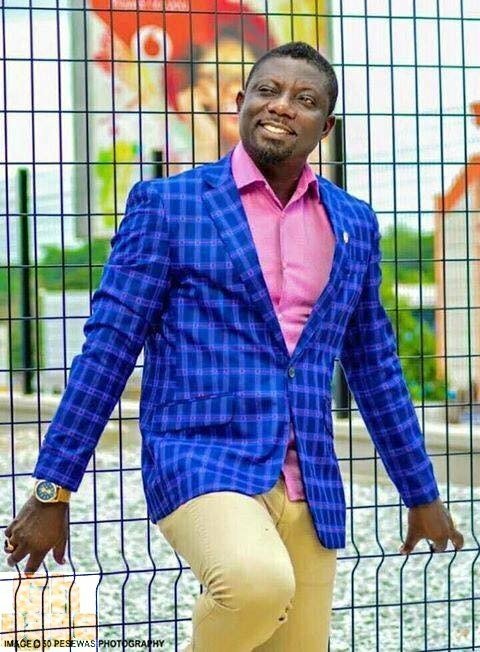 Akwasi Boadi, popularly known as Akrobeto is one of the versatile actors in the Kumawood movie industry. He is one of the favorite actors in Ghana. He was also the most highly rated actor in Kumawood last year. 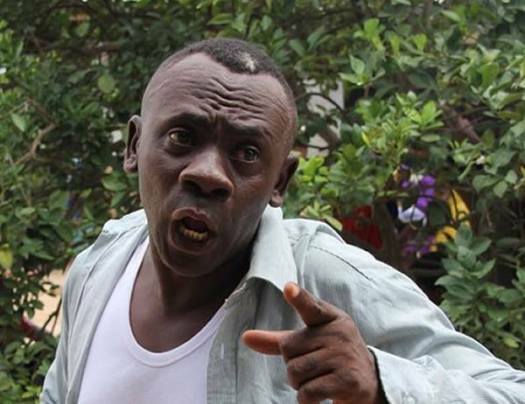 Akrobeto is one of the veterans who started Kumawood. He migrated from Krito Asafo’s drama group which used to perform regularly at the National Theater of Ghana on the platform of concert party. 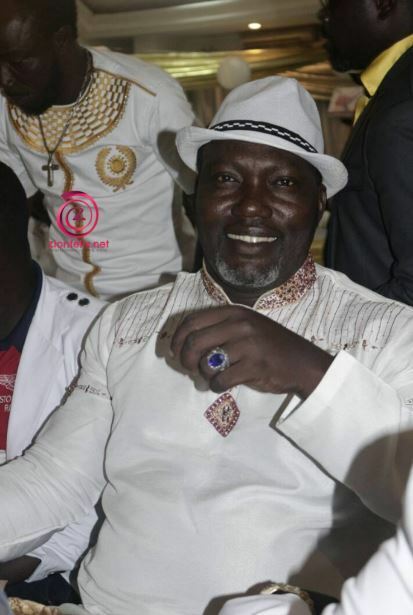 He is among the top 3 richest actors in Kumawood. He is worth $180,000. Kwadjo Nkansah, popularly known as lil wayne is one of the versatile actors in the Kumawood movie industry. He is one of the favorite actors in Ghana. He was also the most highly rated actor in Kumawood last year. lil wanye is one of the veterans who started Kumawood.. He is the richest actor in Kumawood. He is worth $250,000.